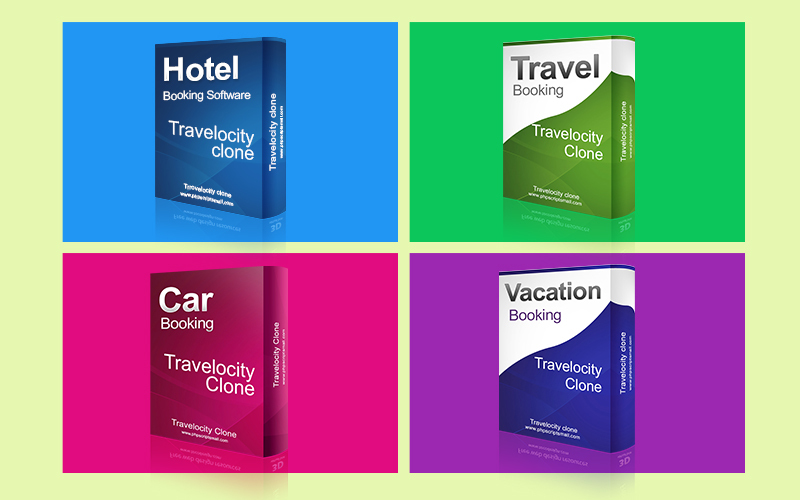 Travelocity Clone script is an online travel agency from where traveler are making and having desire for going trip that including flight booking, car rental packages, hotel reservation etc. Our online travel booking software has been uniquely designed which initiates you to create your own travel agency website. This Travel Agency Software helps users to meet the growing and increasing demand of travel services and packages. This clone script is fully supported for corporate services for companies to manage their travel needs. Our clone has enhanced travel agency website that providing national and international travel booking services to travelers from around the world. Travelocity Clone has all useful features to get success on the web. It facilitates you to offer your users with a variety of travel services that including vacation packages and other travel deals. This script has a separate flight module that lets you to add flight details and edit details for any type of the holiday packages and travel details. Travel management software has customization of themes, banners management, payment gateways, templates, Google maps and graphics integration. Users groups are Admin, Editor and owner with all the access level to the admin panel, travel website admin can add unlimited number of users to the admin panel and it provides them with full or limited access to the system. With Travel Agency Software, hotel owners or agents can create accounts from the front page and publish their own travel tours and holiday packages. This kind of travels and booking software application method helps you to manage vouchers, journey reports, bills etc. You can place those details in easy manner, it is not too hard to maintain travel details, because everyone prefers as a whole package. Travelocity Clone Script is built with SEO-friendly structure. You can add photos and videos to the information page about your tourist spots, can add other members user profile, private messaging etc. You can also add travel details, owner details and pin address through map. Through admin panel, you can manage comments and post rules, ratings by giving stars and share their experience with others. You can customize it as per your project requirements. This travelocity clone script helped me to attract different customers to my agency. Details are given easy manner and understandable!!!!! Easily manageable contents and bills for my agency.